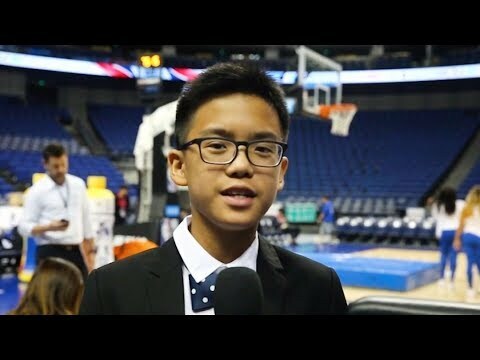 Kid Reporter: Find Out More On Coaching With Crizan! 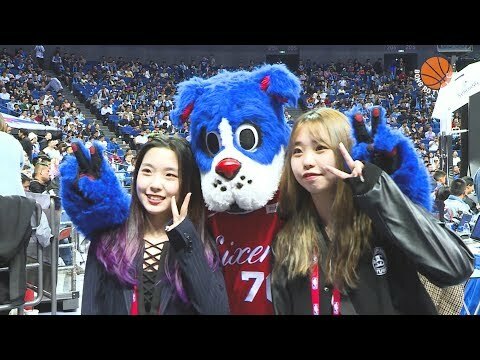 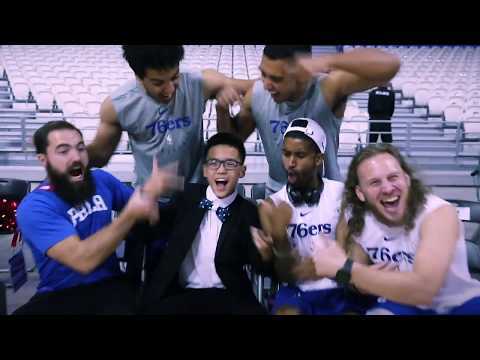 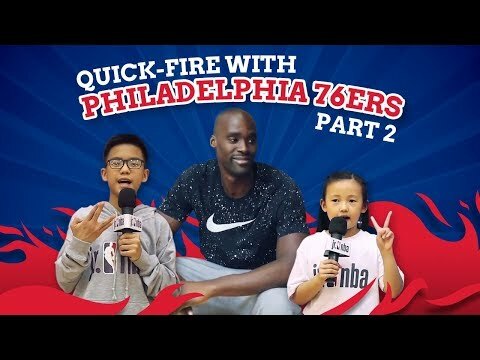 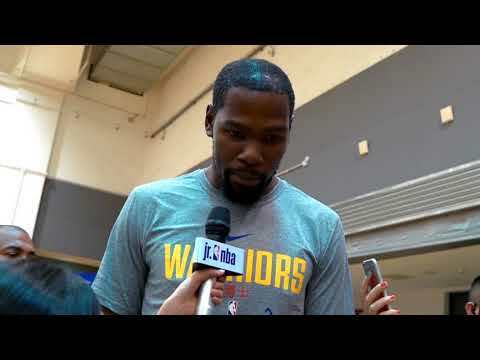 Kid Reporter: Chloe & Pun Interviewing The Sixers! 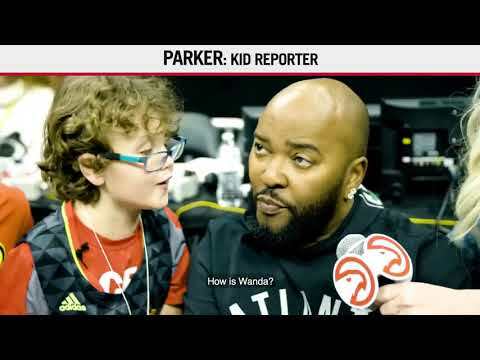 Kid Reporter: All Of Your Questions Answered By Our Kid Reporters! 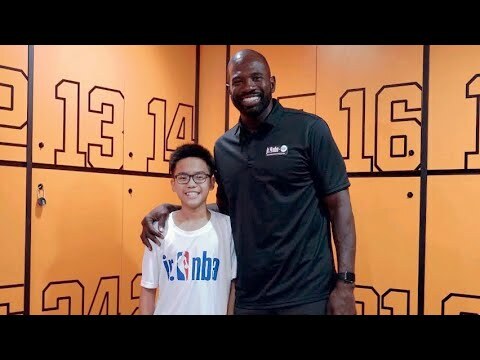 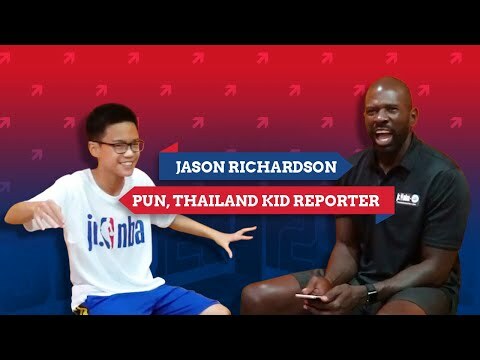 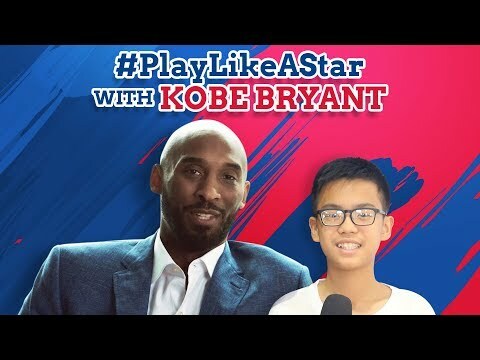 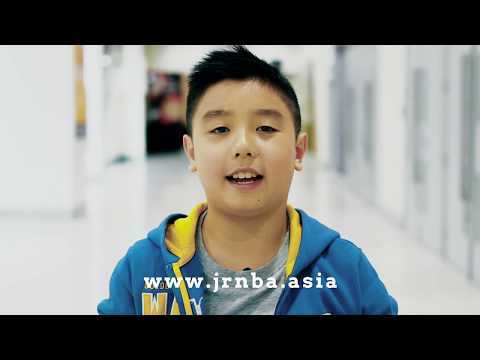 Richardson Interviewed Pun, Our Thailand Kid Reporter! 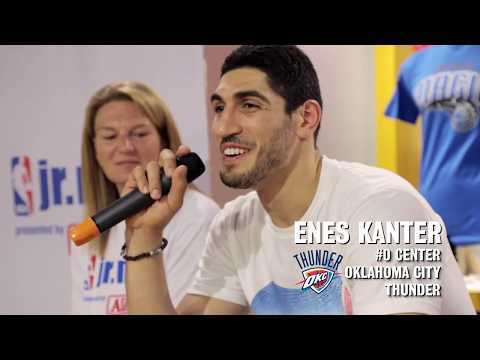 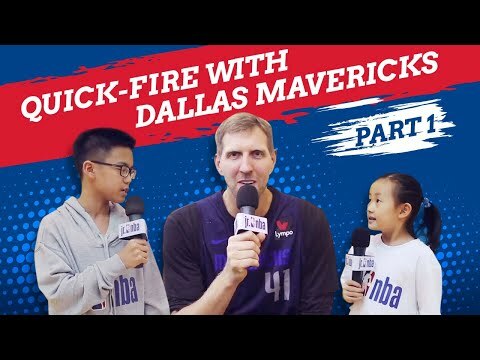 Kid Reporter: Interview Your Favourite Mavericks Players With Our Kid Reporters! 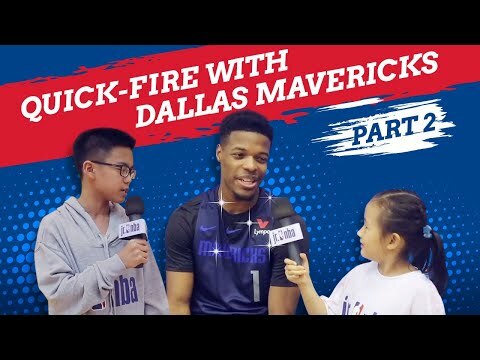 Kid Reporter: What Makes A Good Coach?